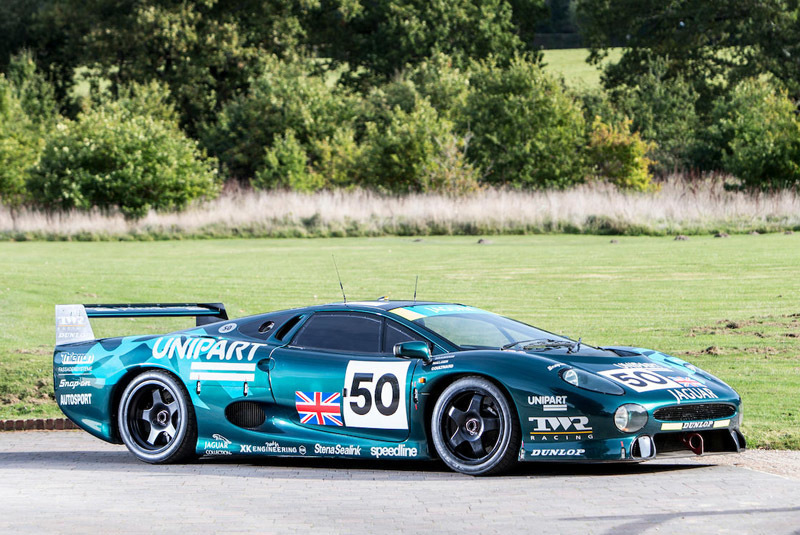 The ex-David Coulthard/David Brabham/John Nielsen 1993 Le Mans 24 Hour class-winning Jaguar XJ220C is set to cross the block at Bonhams’ Bond Street sale on 1 December (estimate £2,200,000 – 2,800,000). One of only four examples prepared to FIA/IMSA Le Mans spec in 1993, chassis 002 was retired to the TWR Museum collection immediately after the race, before being sold to the Sultan of Brunei. 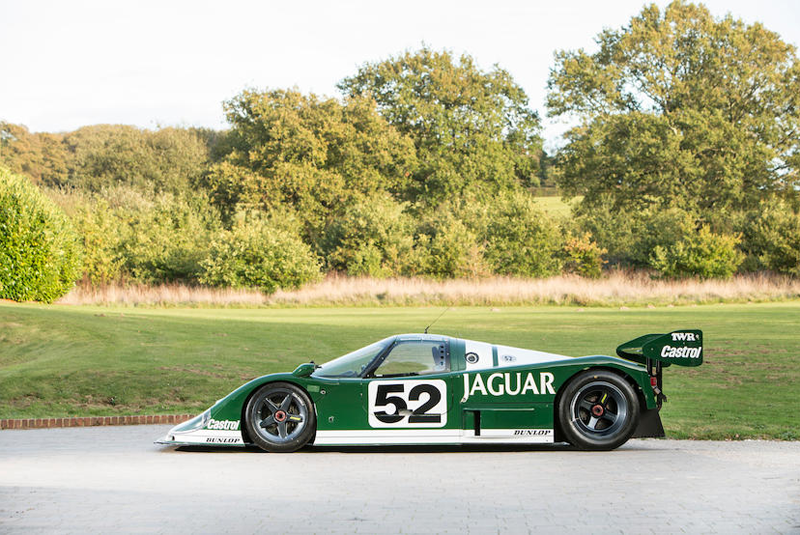 A 1985 Jaguar XJR-6 which finished third in its debut race – the Budweiser GT 1,000Kms at Mosport Park – in the hands of Martin Brundle/Jean-Louis Schlesser/Mike Thackwell is estimated at £2,200,000 – 2,800,000, while a 1959 Lister-Jaguar 'Knobbly' completes the trio of top-tier racers – also guided at £2,200,000 – 2,800,000. 'NBL 660' notched up 29 wins and 53 podiums in period and is a regular front-runner at Goodwood and the Le Mans Classic. 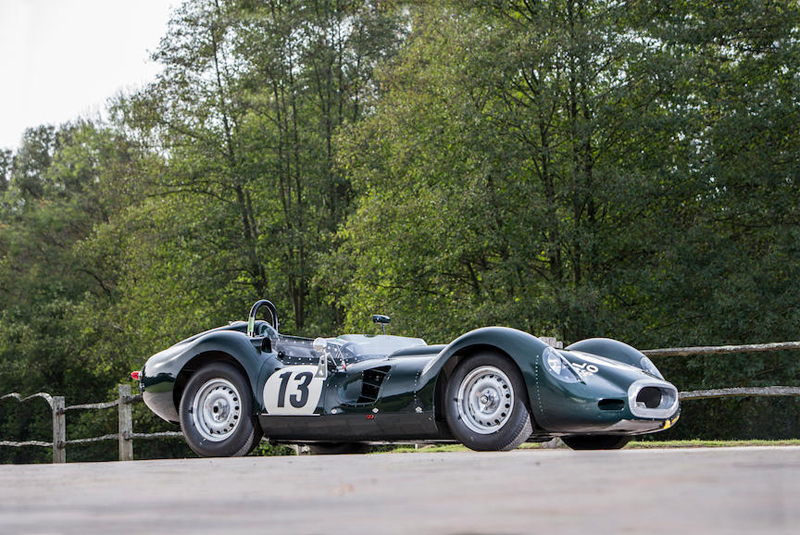 Other notable highlights include a 1958 BMW 507, formerly owned by the car’s designer Count Albrecht Graf von Goertz (estimate £2,100,000 – 2,200,000); a one-of-37 1966 Aston Martin DB6 4.2-Litre Short-Chassis Volante (estimate £1,400,000 – 1,600,000); and a 1966 Ferrari 500 Superfast Series II – the pinnacle of Ferrari road car design in its day with a mighty 5.0-litre 400bhp V12 giving a top speed of 175mph (estimate £1,300,000 – 1,400,000). 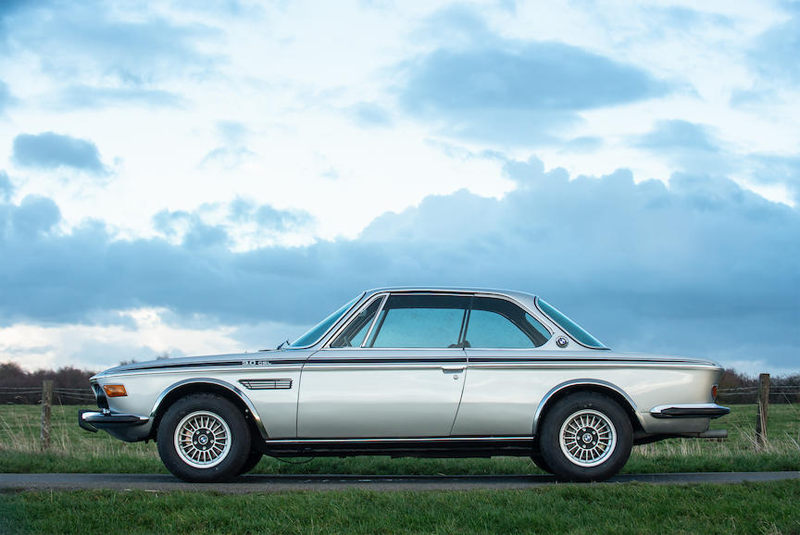 Two days later Bonhams makes the short trip to London’s Olympia where a 1973 BMW 3.0 CSL will go under the hammer with a pre-sale estimate of £75,000 – 100,000. 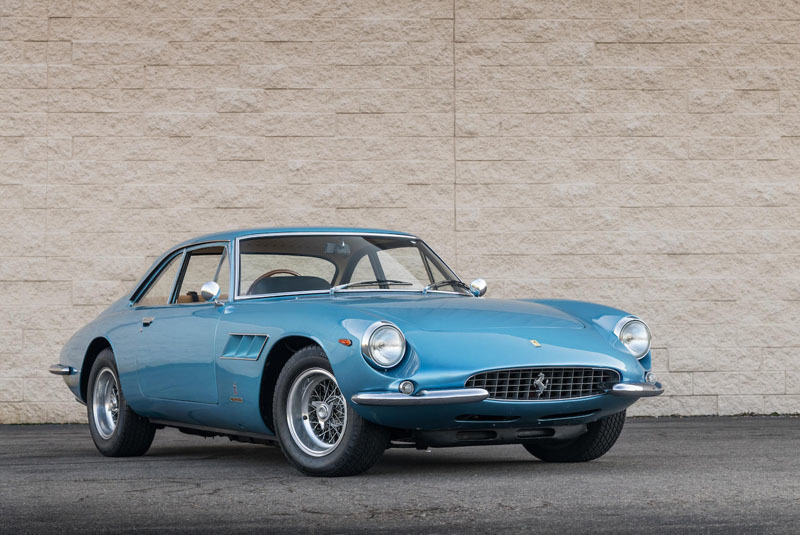 The right-hand drive example has seen little use since a comprehensive restoration which included an engine rebuild, bare-metal respray, together with a new interior and dashboard – invoices on file totalling more than £50,000. 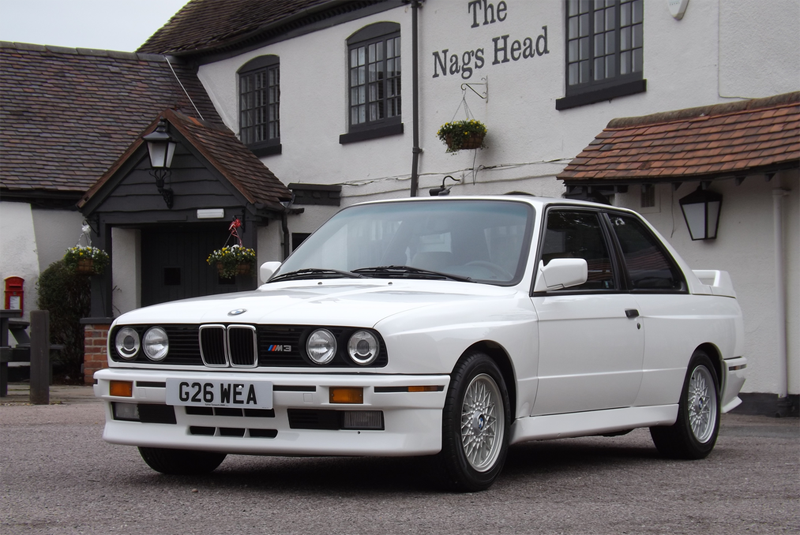 Sporting BMWs also feature at Classic Car Auctions on 1 December, headed by a 1990 M3 at £35,000 – 40,000. Other highlights among the ‘Motorsport’ models on offer include a 1985 M635 CSi which was refurbed at renowned marque specialists Munich Legends (estimate £28,000 – 32,000), and a 62,000-mile Z3M Coupe (estimate £28,000 – 32,000). Coys brings its auction season to a close with the annual True Greats sale in London on 4 December. 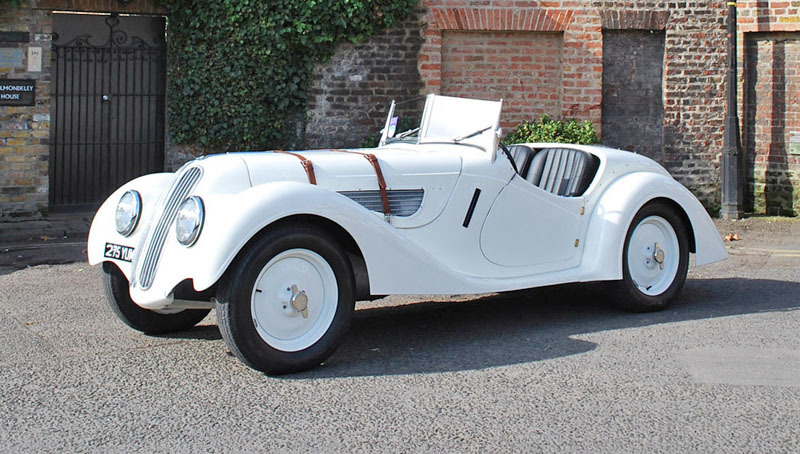 Star attraction is a 1938 BMW 328 which emerged from a £250,000 two-year restoration by leading specialists TT workshop and Bristol Engineering in 2012, after being discovered as a project in Germany some ten years ago (estimate £450,000 – 475,000).